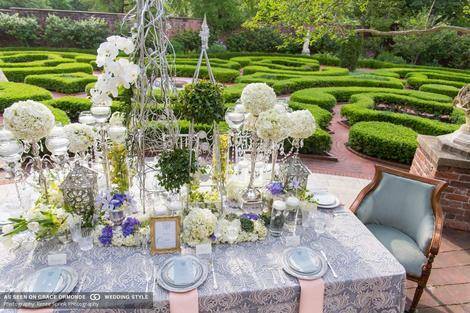 We are so excited to share this gorgeous editorial featured on the Grace Ormonde Wedding Magazine’s blog! The Europe Meets Southern Glam editorial styled shoot took place at the beautiful Tryon Palace in New Bern. We hope you enjoy looking at the on-line images! Read more by clicking the link below to see the full article!